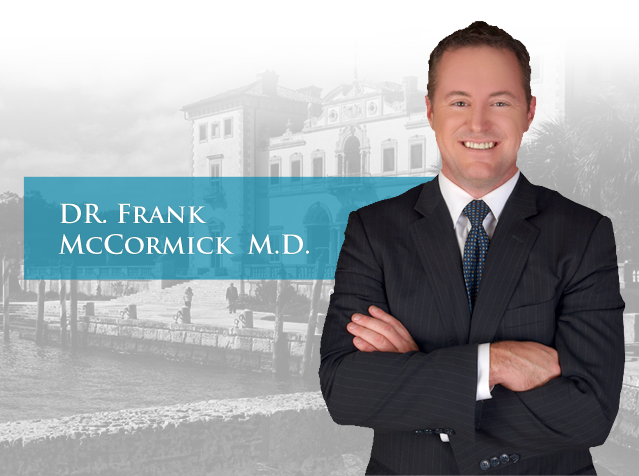 Dr. Frank McCormick MD is an orthopedic surgeon who specializes in outpatient extremity care, sports medicine, cartilage/meniscal/stem cell transplantation, joint preservation, and arthroscopic treatment of the shoulder, hip, and knee. Offers a proven non-surgical joint preservation treatment program for joint pain. Office based stem cell treatments for joint pain. Lieutenant commander of the naval reserve. 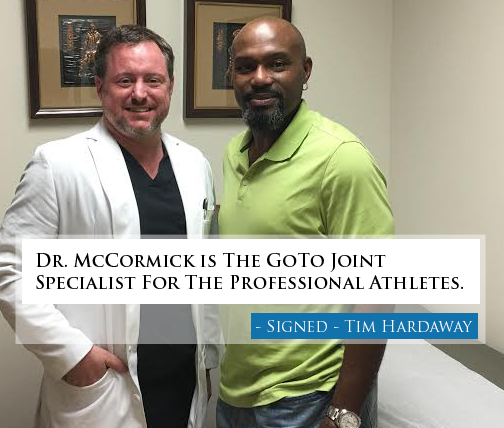 Dr.McCormick performs cartilage transplant for the knee of an athlete who had severe cartilage damage and pain. Andrew Craig : Right ACL Reconstruction with Allograft BTB and PLC Repair | Dr McCormick MD.